I have totally spaced out and not announced it beforehand, but I was on a new Japanese TV show 世界の村のどエラいさん (Fuji Television network) on Monday night (Japan time). 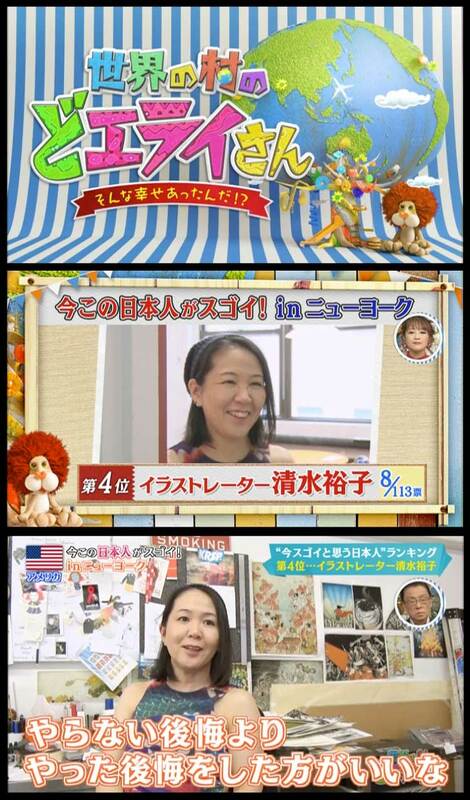 It is a show feature Japanese people who are doing interesting things abroad. There is a short segment and interview on me of about 5 minutes during this 1 hour program. The show has already aired. But if you are in Japan, please keep your eye open for the reruns.